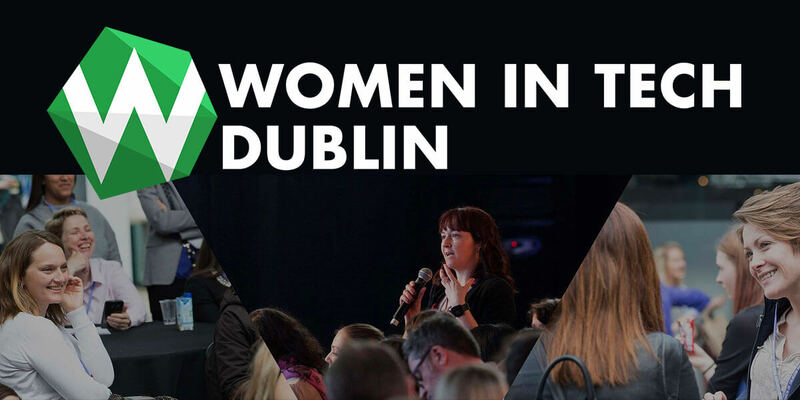 Women in Tech Dublin enables people and organisations to connect, learn and take action on gender diversity and inclusion. We do not shy away from controversy and we look to open people's minds to new ideas by pushing boundaries. Beginning with one small conference two years ago, we have grown rapidly, becoming the largest global Women in Tech Event Series. Be part of the community – join us to make an impact on the gender gap and supercharge your career at Women in Tech Dublin 2018.